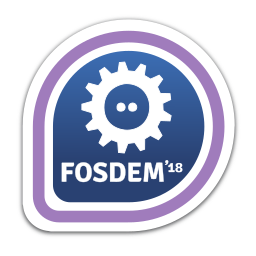 You visited the Fedora community booth at FOSDEM 2018! First earned by jflory7 on 2018-02-01. Last awarded to pidgornyy on 2018-02-15.